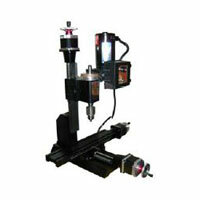 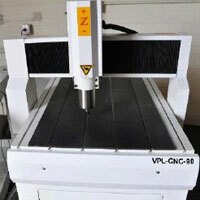 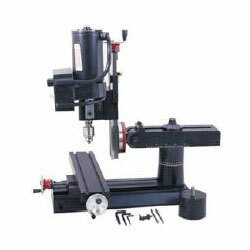 We offer a huge assortment of CNC Milling Machine (VPL-CNC-2010). 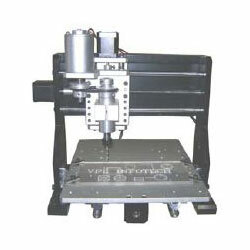 8 Directional Vertical Milling. 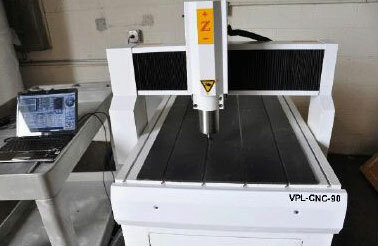 The Deluxe Model CNC Milling Machine (VPL-CNC-5410) metric comes equipped with all standard features upgraded to include a laser engraved 12" (305mm) solid aluminum base etc. 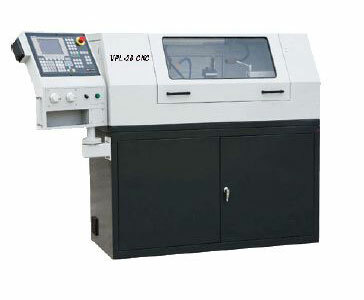 The CNC Milling Machine (VPL-CNC-15) is a perfect CNC router for prototyping, teach, learning, hobby, and small parts. 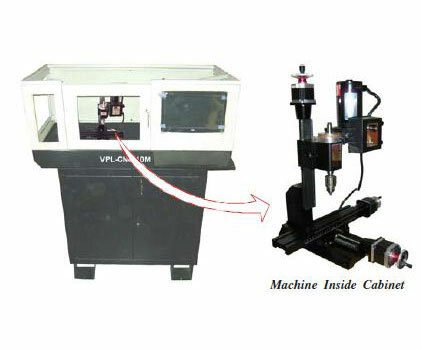 Working under mach3 and/or EMC2 sotware. 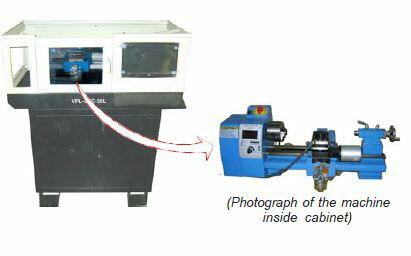 Operating under Windows and Linux system. 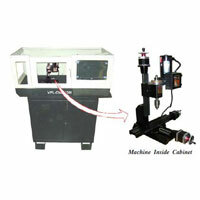 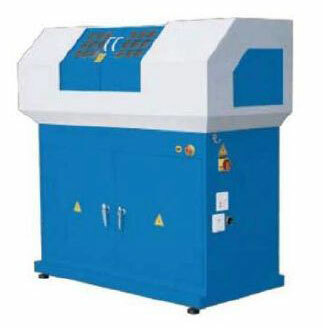 CNC Milling Machine available With Cabinet. 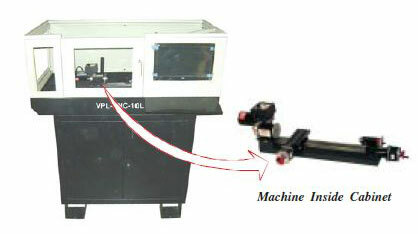 We are a major CNC Milling Machine (VPL-2118) Exporter & Supplier in India. 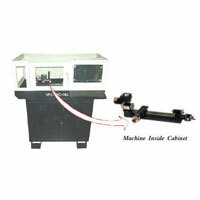 CNC Milling Machine available With Cabinet. 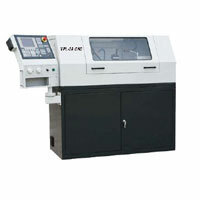 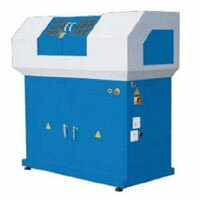 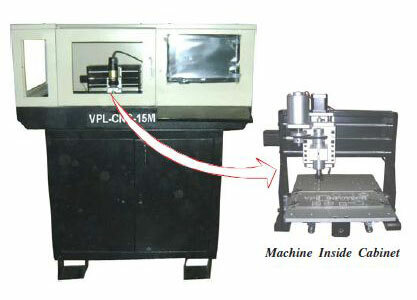 We are a major CNC Milling Machine CNC Milling Machine (VPL-CNC-20L) Exporter & Supplier in India. 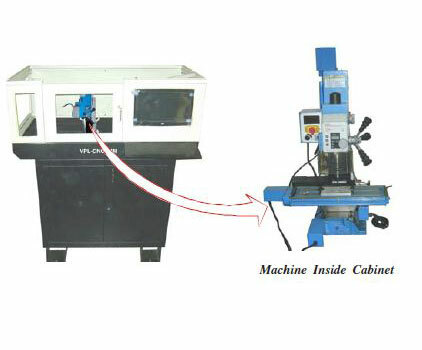 CNC Milling Machine available With Cabinet. 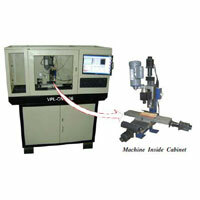 We are a major CNC Milling Machine (VPL-CNC-26) Exporter & Supplier in India. 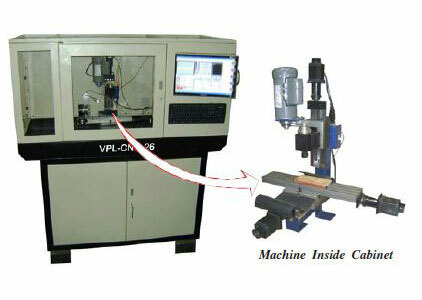 We are a major CNC Milling Machine (VPL-CNC-90) Exporter & Supplier in India. 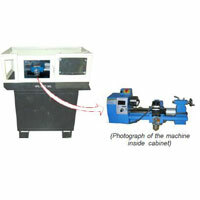 CNC Milling Machine available With Cabinet. 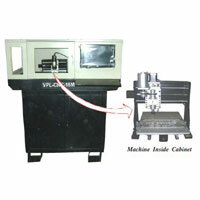 We are a major CNC Milling Machine (VPL-CNC-28 SIEMENS) Exporter & Supplier in India. 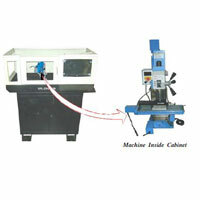 CNC Milling Machine available With Cabinet.